KAMPALA. 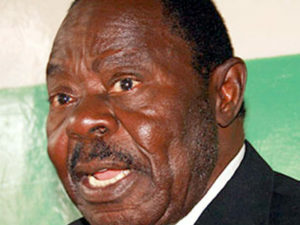 Former Democratic Party (DP) president John Ssebaana Kizito is dead. A family source confirmed to PML Daily that Mr Ssebaana who was admitted to Nakasero Hospital in critical condition on June 21, died early morning on Monday. The family will release a full funeral programme later today. Sources close to the family of the 83-year-old veteran politician said he suffered a stroke after nursing a litany of illnesses in the recent past. The DP stalwart is a renowned businessman and economist with political activity dating back to pre-Independence. He succeeded Nasser Ssebagala as DP president in 2005 and held Uganda’s oldest political party together until 2010 when he stepped down and was succeeded by Norbert Mao. 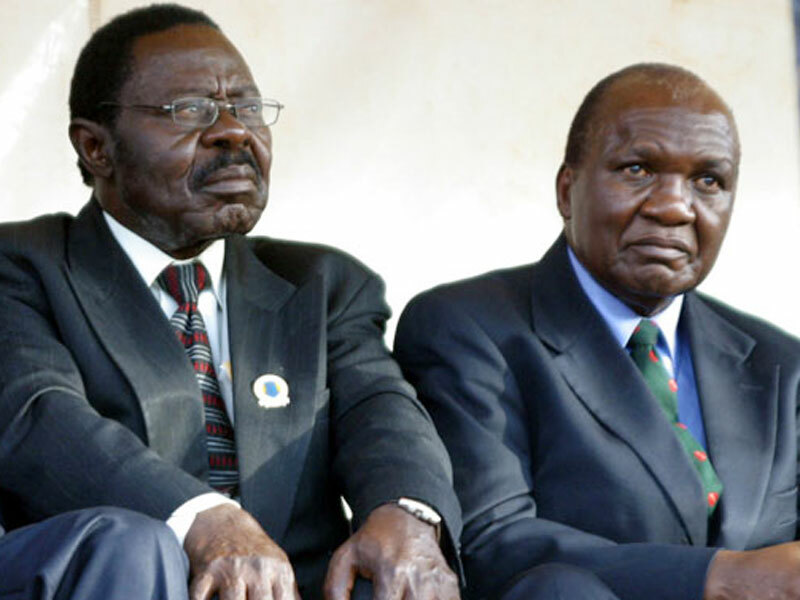 In 2006, Ssebaana challenged President Museveni’s stronghold on power in the February 23 Presidential Election. The late Ssebaana Kizito (left) with former Democratic Party president Paul Kawanga Ssemwogerere.